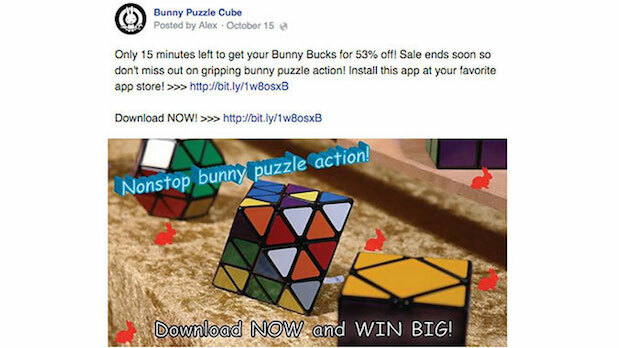 As small business owners and marketers know, reaching fans via Facebook Pages has become even more complex. As this Facebook blog post illustrates, 2015 will see even more major changes to Facebook’s algorithm. User feedback and research has given Facebook insight into what makes the platform users tick and what turns them off. Unfortunately for brands, this means a reduction of overly promotional content within the News Feed. Pages that push out entirely promotional content will continue to see their organic reach dwindle. With all that being said, it’s not all doom and gloom for small businesses desperate to bring attention to their products and services. Let’s outline a handful of smart strategies to combat the latest Facebook algorithm changes and lessen the impact. User-generated content derives from fans themselves and provides fresh and engaging content. 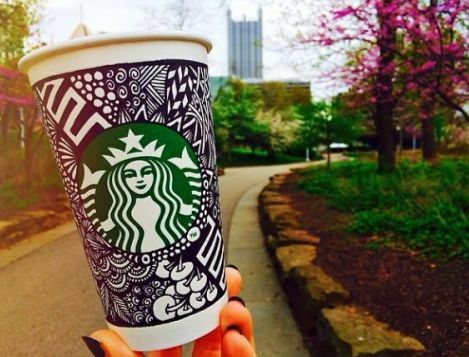 UGC can also inspire inventive contest ideas, check out what Starbucks did when they realized fans really enjoyed doodling on their signature white paper cups. This form of content reduces the amount of content that needs to be produced and creates an avenue for cultivating affinity, which is an important piece of the Facebook algorithm. Getting fans to “share”, “like”, and comment on posts builds your connection with fans and boosts affinity, so in the future they will see more of your content. Facebook Insights gives you a real look into the demographic breakdown of your fan base, post engagement information, the ability to watch other Pages, and even what times your fan base is the most active. This tool is easy to toggle through and free, so there’s really no excuse to ignore this valuable data. Understanding and acting on this information can really help you improve brand-fan communication. 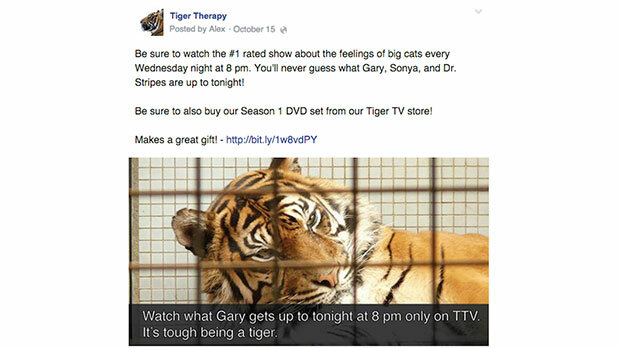 Want your fans to really tune into Facebook? Use other social media channels to drive fans to content that is only available on Facebook. Think special discounts, merchandise reveals, special announcements, contests, and exclusive sales. Make their trek to Facebook worthwhile and give fans real reasons to check into your Facebook Page often. 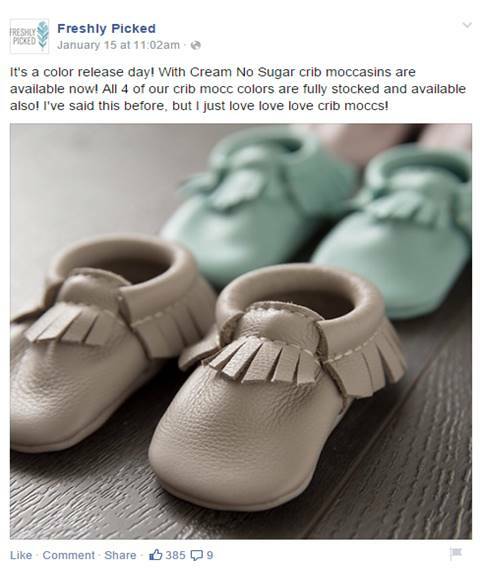 Freshly Picked provides a great example of keeping fans thirsty for more content, from product releases, user-friendly contests, to exclusive warehouse sales. Facebook ads aren’t only for the ‘big guys with fat wallets.’ Small businesses can take real advantage of Facebook’s highly targeted ad options to attract desirable fans and run quality campaigns on a humble budget. The key is to run tests on what kind of images/copy make the most impact and run with your strongest ads. Your best ads can be refreshed, target audiences can be tweaked, and you can really home in on perfecting your ad strategy. Sure, this takes a little bit of work but really pays off when done right. Instead of simply pushing your brand’s agenda at every opportunity, win brownie points with fans and tap into their deeper interests. Each fan base has their own common threads, look to help shed light on a common problem, provide brain food, discuss social causes, entertain. 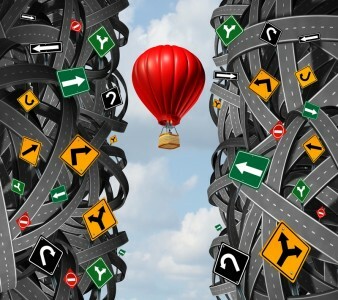 Whatever path you choose, keep it purposeful and relevant to the group you’re wishing to reach. 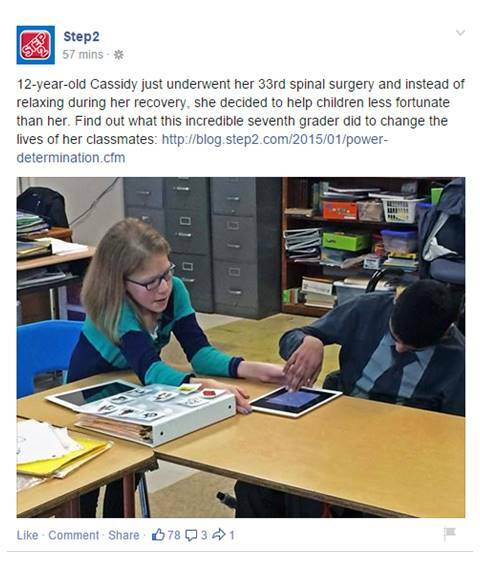 Step2 often shares exceptional kid coverage and touching stories, perfect for their fan base’s interests. Despite naysayers, Facebook is still a great place for small businesses to communicate with existing fans, attract new fans, expand their reach, and build overall brand awareness. Facebook’s promotional post crackdown is meant to clean up News Feeds and improve the Facebook user experience. These changes will challenge small businesses and marketers to revamp their strategies, address obstacles, and adapt quickly. Don’t stress, strive to improve and rise above.